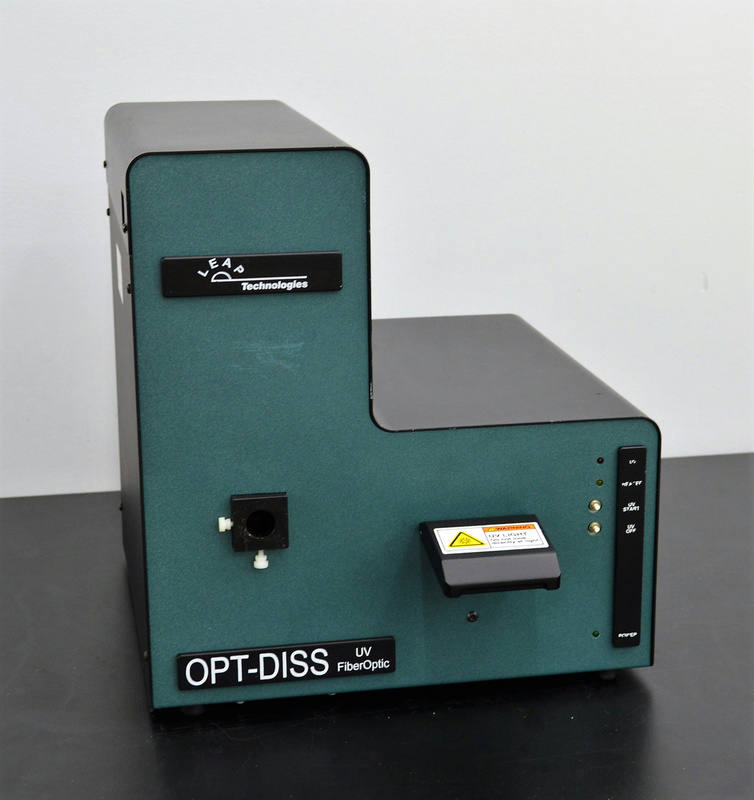 Distek Leap Tech Opt-Diss Fiber-Optic Pharm API Dissolution CCD Spectrometer . New Life Scientific, Inc. The Distek fiber optic dissolution system provides sample concentration analysis of soluble substances such as API (active pharmaceutical ingredient) tablets in a known solution. The light transmitted horizontally with stationary probes negates the need for obstruction compensation with mirrors or prisms. This being a incomplete system, our technician confirmed it to power on and that it is in good cosmetic condition with a few scuffs.